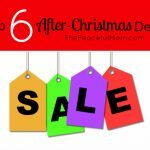 Just a few short days until Christmas, so I wanted to pop in and share a few last minute gifts, recipes and tips with you. Is there someone you forgot to add to your list? Were you too busy and you’re just now pulling Christmas gifts together? 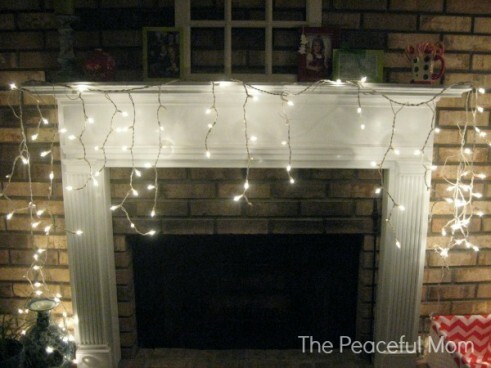 Try these quick and inexpensive ideas. (available for a short time!) 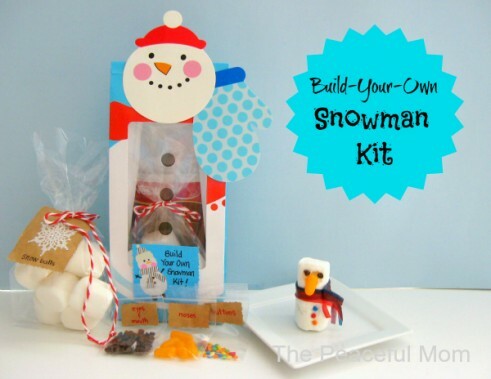 make a super easy gift especially for friends and family you need to mail a gift to. You can buy one copy of the magazine then roll it and tie it with a ribbon. 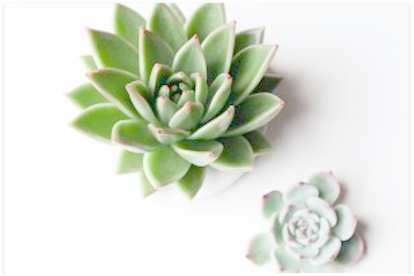 Attach a pretty card notifying the recipient of the subscription. Click HERE to see all of the available titles. 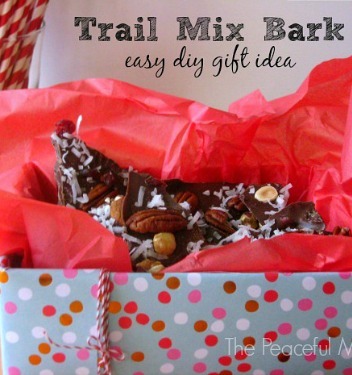 Make this super easy Trail Mix Bark for a relatively inexpensive gift that’s also delicious! Package it in a cute tin or a craft paper decorated box as shown above. 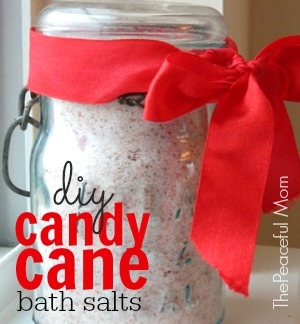 Grab a mason jar or other decorative jar and fill it with these Candy Cane Bath Salts for a relaxing gift. 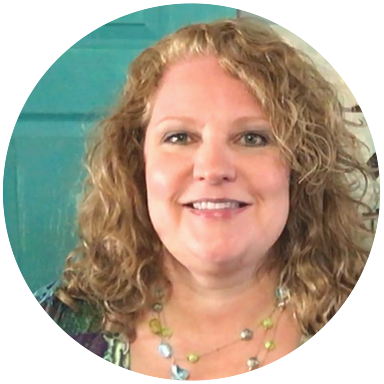 I even have a cute printable label for you to add to the jar. You can add a loofah and some soft slippers to make a gift basket. 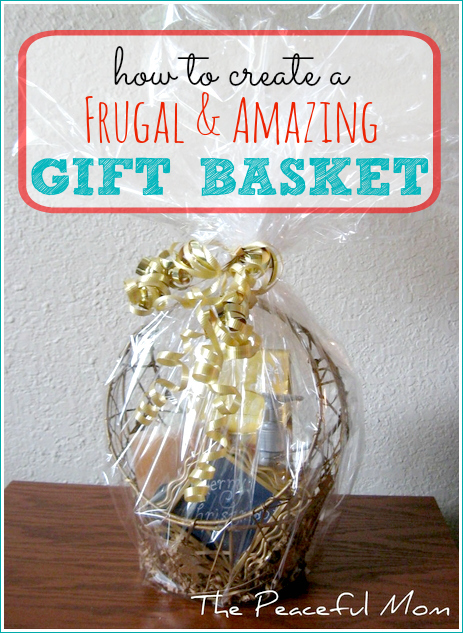 You can also use my DIY Gift Basket Tutorial to create stunning gift baskets for a fraction of what you would pay at the store. 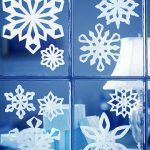 For more DIY gift ideas that don’t look cheap join 37,000+ other readers who follow me on Pinterest to see all the interesting, money-saving and creative ideas I find including my DIY Gifts on a Budget Pinterest Board. 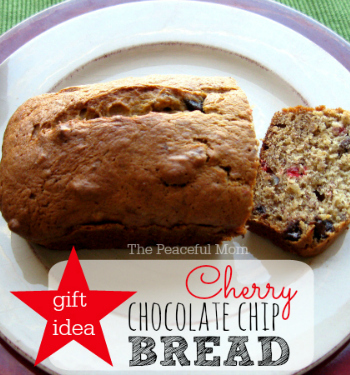 I just love how special foods make the holidays more of a celebration. If you need a few quick ideas, try these. 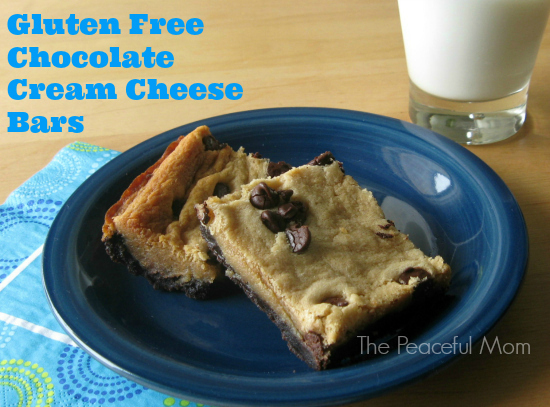 You won’t believe that these Gluten Free Chocolate Cream Cheese Bars are actually gluten free. Yum! 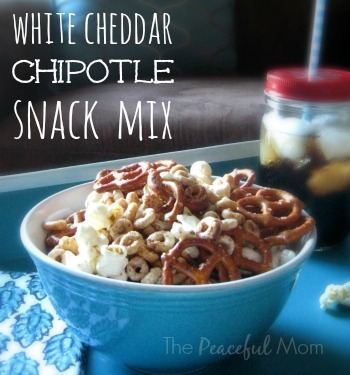 Make this White Cheddar Chipotle Snack Mix or this Gluten Free Cranberry Party Mix to munch on while watching Christmas movies. 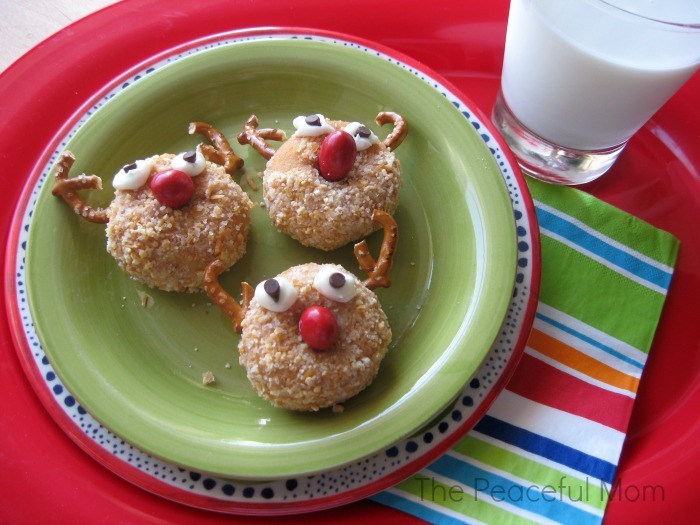 Make these Easy Reindeer Donuts with the kids. 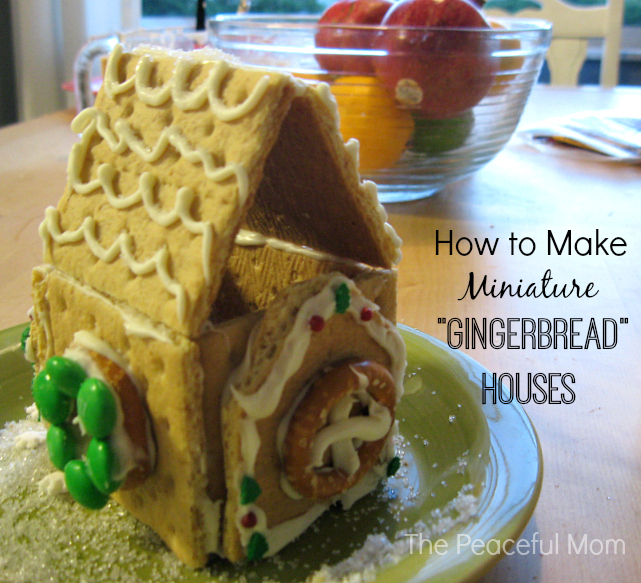 Create simple Mini “Gingerbread” Houses. 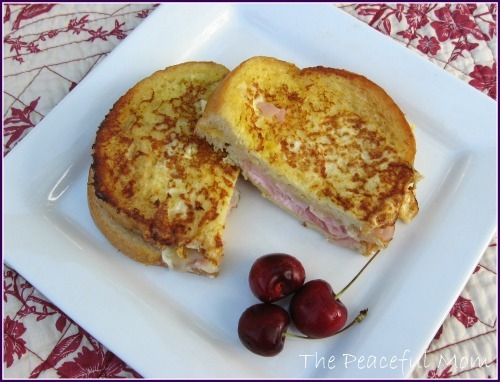 Make these easy and delicious Fontina Monte Cristo Sandwiches for Christmas Breakfast. 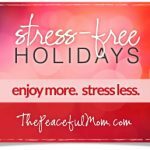 I hope these ideas help you to enjoy a stress-free and joy filled Christmas this year. I’d love to hear YOUR ideas so leave a link or a comment below.